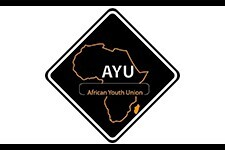 The UPJ/PYU works to complete the Action Plan of the Decade of African Youth. Participation is through national youth councils, organisations, and association in countries across the region. A full member list is currently unavailable, but should be located under the "Members" section on the UPJ/PYU website.